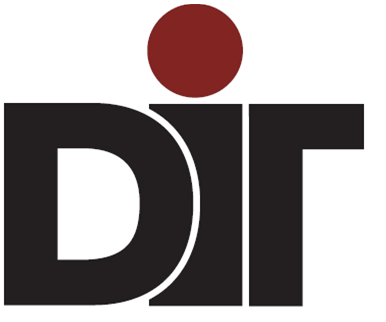 Defiance Integrated Technologies (DIT) operates two manufacturing divisions. Defiance Stamping Company and Pro Shear Corporation are facilities servicing automotive, HD truck and trailer, industrial, and multiple off road industries. Strategically located in the upper Midwest, DIT is committed to growth thru organic initiatives and strategic acquisitions. DIT is privately held and managed by a talented team of experienced professionals committed to providing world class engineered products to a diverse customer base. Whether it is a heavy gage stamping, laser cut component, or value-added assembly, DIT will work with your engineering team to develop the most cost effective manufacturing solutions.